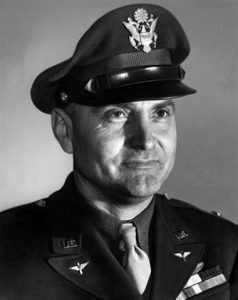 Rank and organization: Second Lieutenant, U.S. Army Air Corps, 97th Bombardment Group, 15th Air Force. 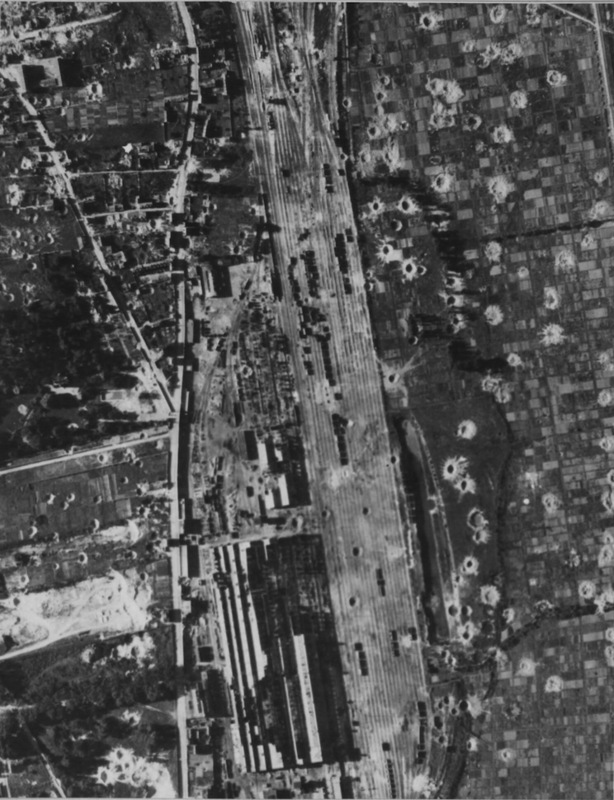 Place and date: Ploesti Raid, Rumania, 23 June 1944. Entered service at: Portland, Oregon. Birth: Oregon. G.O. No. : 26, 9 April 1945. 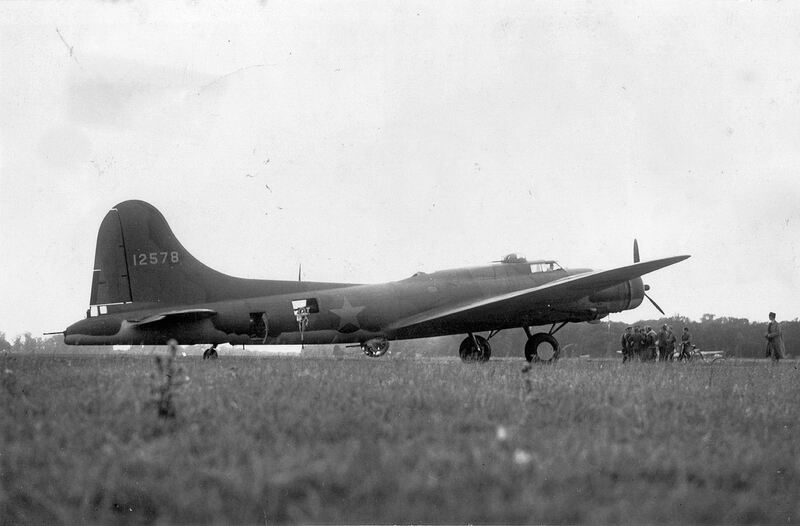 For conspicuous gallantry and intrepidity in action at the risk of life above and beyond the call of duty, 23 June 1944 near Ploesti, Rumania, while flying as bombardier of a B17 type aircraft. 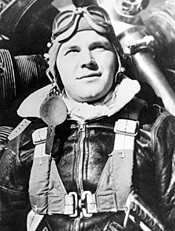 On the bomb run 2d Lt. Kingsley’s aircraft was severely damaged by intense flak and forced to drop out of formation but the pilot proceeded over the target and 2d Lt. Kingsley successfully dropped his bombs, causing severe damage to vital installations. 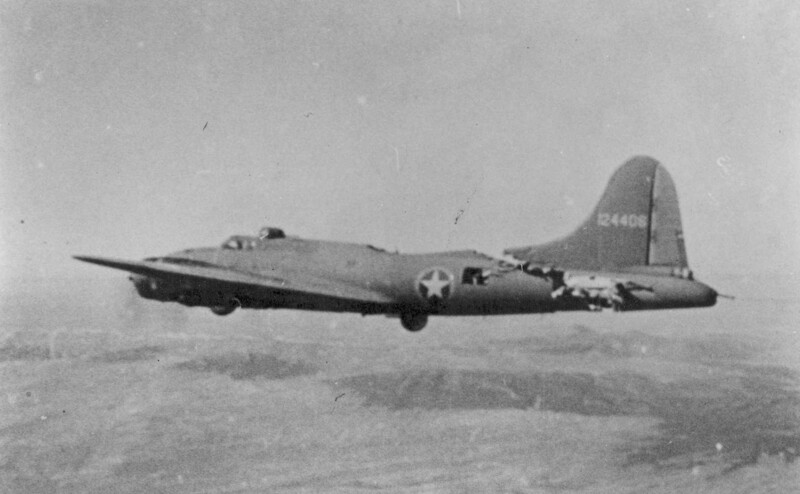 The damaged aircraft, forced to lose altitude and to lag behind the formation, was aggressively attacked by 3 ME-109 aircraft, causing more damage to the aircraft and severely wounding the tail gunner in the upper arm. 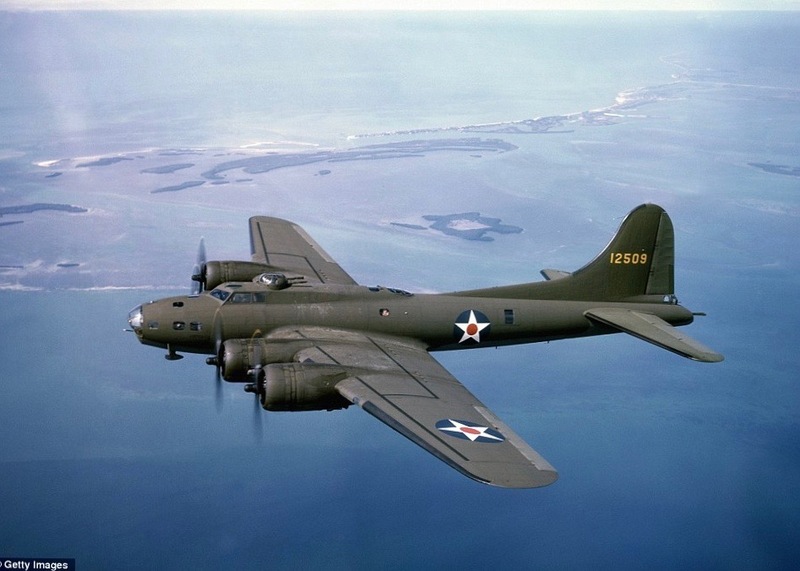 The radio operator and engineer notified 2d Lt. Kingsley that the tail gunner had been wounded and that assistance was needed to check the bleeding. 2d Lt. Kingsley made his way back to the radio room, skillfully applied first aid to the wound, and succeeded in checking the bleeding. 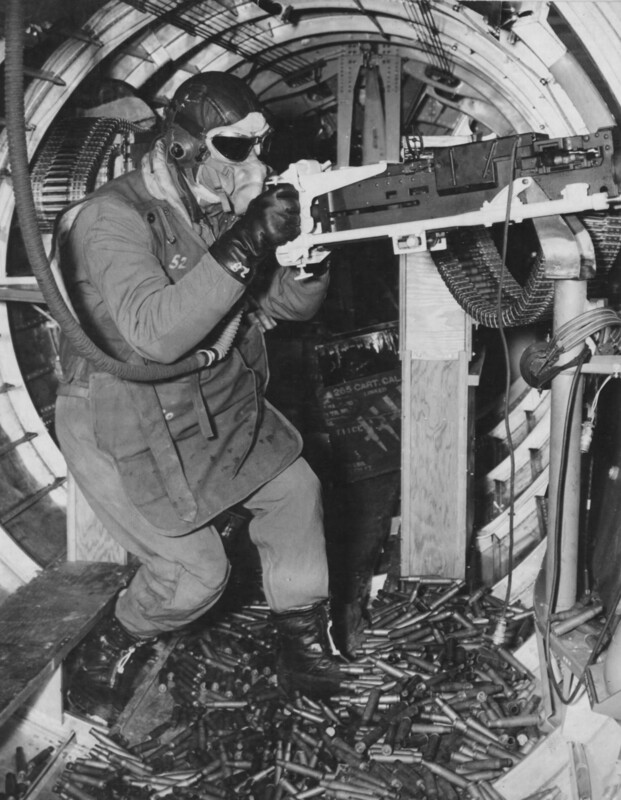 The tail gunner’s parachute harness and heavy clothes were removed and he was covered with blankets, making him as comfortable as possible. 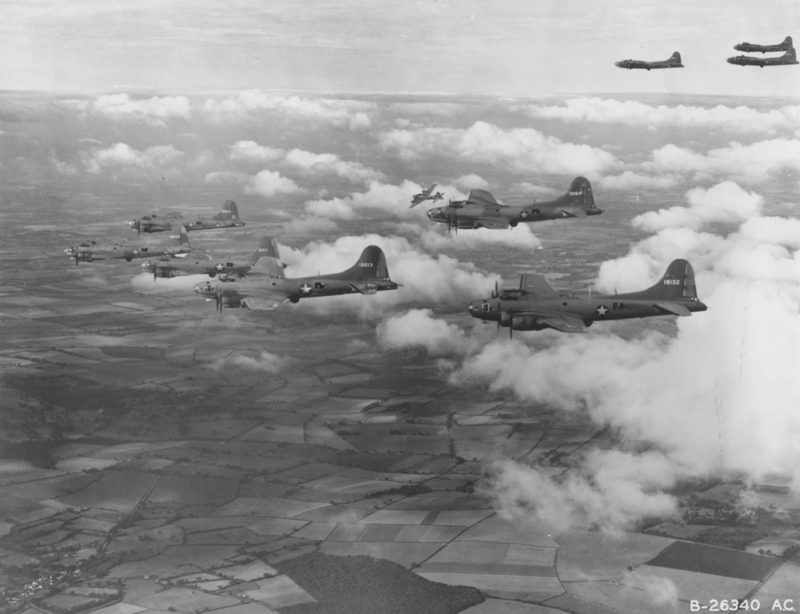 Eight ME-109 aircraft again aggressively attacked 2d Lt. Kingsley’s aircraft and the ball turret gunner was wounded by 20mm. shell fragments. He went forward to the radio room to have 2d Lt. Kingsley administer first aid. 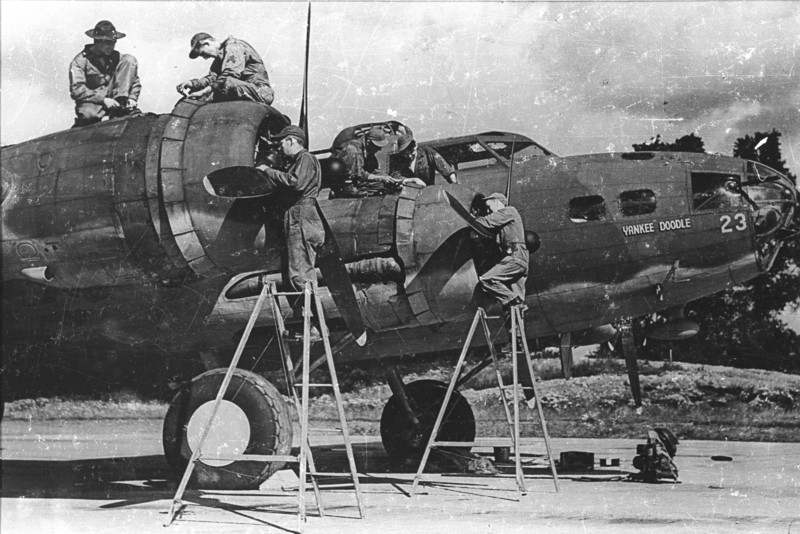 A few minutes later when the pilot gave the order to prepare to bail out, 2d Lt. Kingsley immediately began to assist the wounded gunners in putting on their parachute harness. 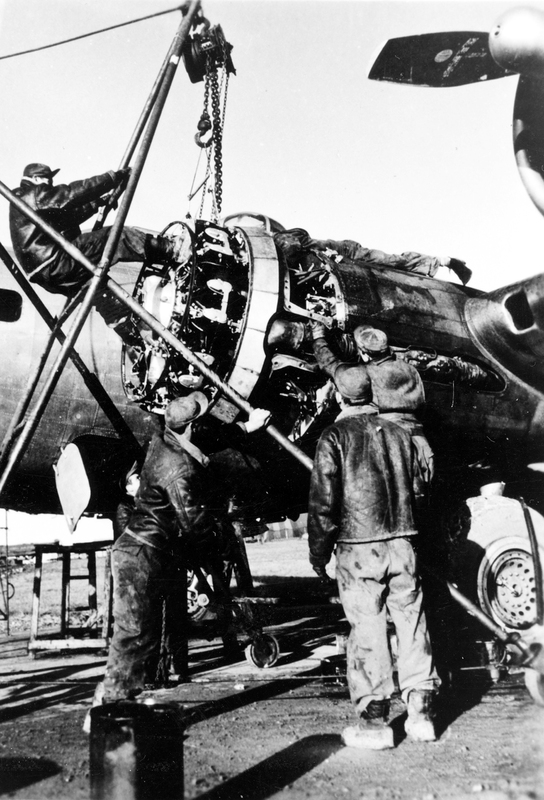 In the confusion the tail gunner’s harness, believed to have been damaged, could not be located in the bundle of blankets and flying clothes which had been removed from the wounded men. 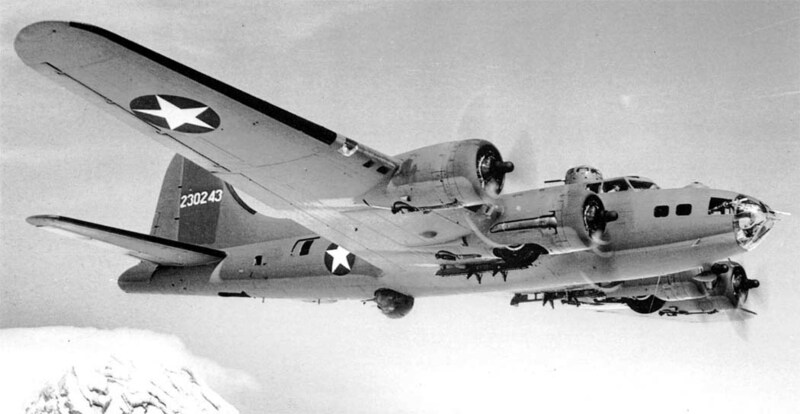 With utter disregard for his own means of escape, 2d Lt. Kingsley unhesitatingly removed his parachute harness and adjusted it to the wounded tail gunner. Due to the extensive damage caused by the accurate and concentrated 20mm. fire by the enemy aircraft the pilot gave the order to bail out, as it appeared that the aircraft would disintegrate at any moment. 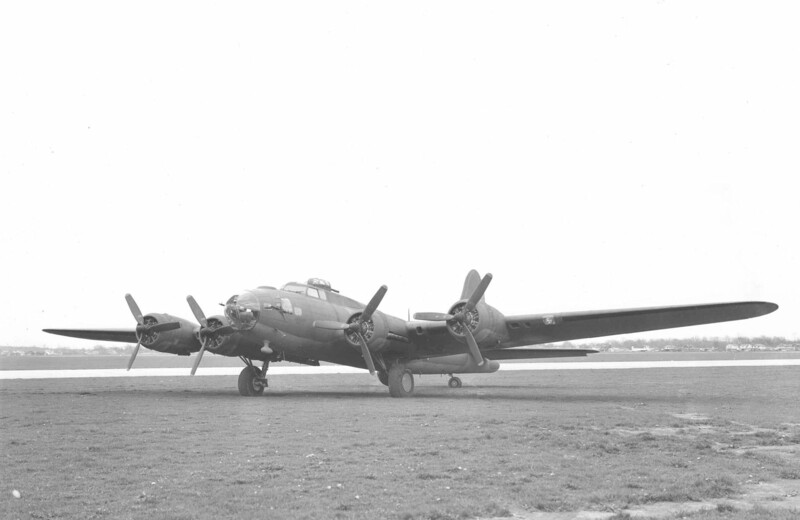 2d Lt. Kingsley aided the wounded men in bailing out and when last seen by the crewmembers he was standing on the bomb bay catwalk. The aircraft continued to fly on automatic pilot for a short distance, then crashed and burned. His body was later found in the wreckage. 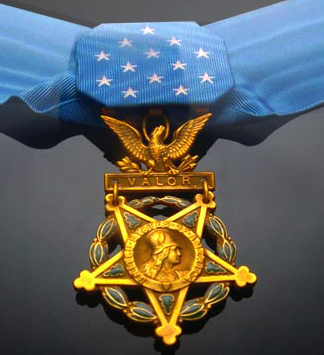 2d Lt. Kingsley by his gallant heroic action was directly responsible for saving the life of the wounded gunner. David Richard Kingsley was born 27 June 1918 at Portland, Oregon. He was the second of nine children of David Ross Kingsley, a machinist, and Angelina Marie Rutto Kingsley. He attended St. Michael’s School in Portland. With both of their parents dead and their oldest brother in the Navy, Dave Kingsley cared for his younger siblings. He worked as a firefighter, and was engaged to Miss Harriet Zalabak. Aviation Cadet David R. Kingsley, U.S. Army Air Corps, circa 1942. 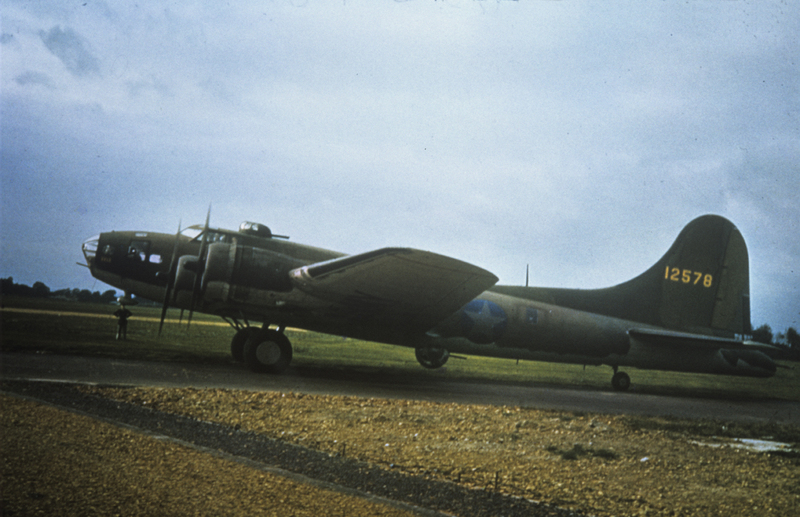 Kingsley enlisted in the United States Army Air Forces at Portland Army Air Base, 14 April 1942. He had brown hair, blue eyes, was 5 feet, 10 inches (1.78 meters) tall and weighed 165 pounds (75 kilograms). Kingsley was trained as a bombardier and commissioned a second lieutenant in July 1943. 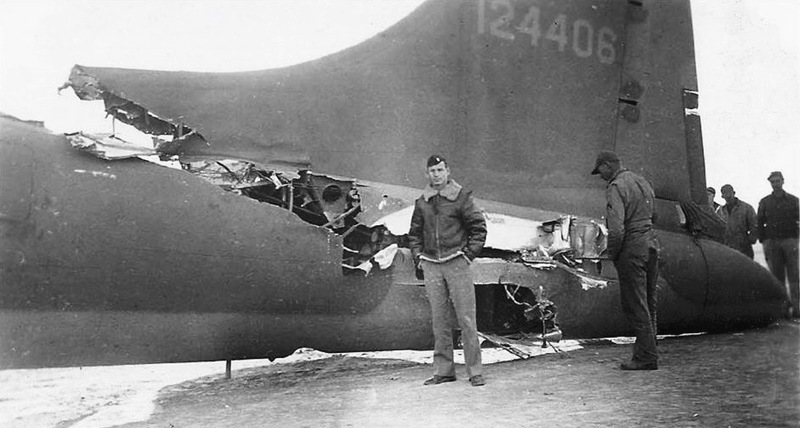 Kingsley’s bomber, a Vega-built B-17F-35-VE, 42-5951, crashed near the village of Suhozem, in central Bulgaria. In addition of Kingsley, seven people on the ground were killed. Major General Ralph P. Cousins presented Lieutenant Kingley’s Medal of Honor to his older brother, Pharmacist’s Mate First Class Thomas Kingsley, U.S. Navy, in a ceremony held at St. Michael the Archangel Church, Portland, Oregon, 4 May 1945. Following the war, Lieutenant Kingley’s remains were exhumed and returned to the United States. They were then buried at the Arlington National Cemetery, Arlington, Virginia. 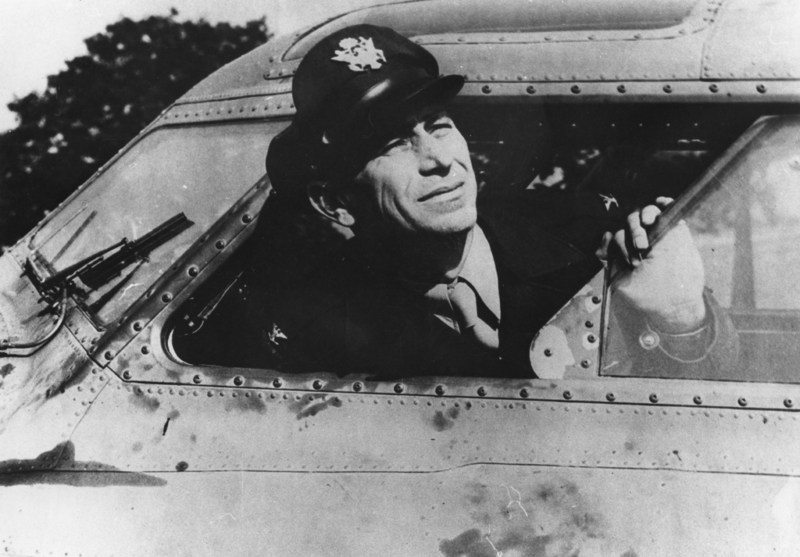 Kingsley Air National Guard Base, Klamath Falls, Oregon, is named in his honor.